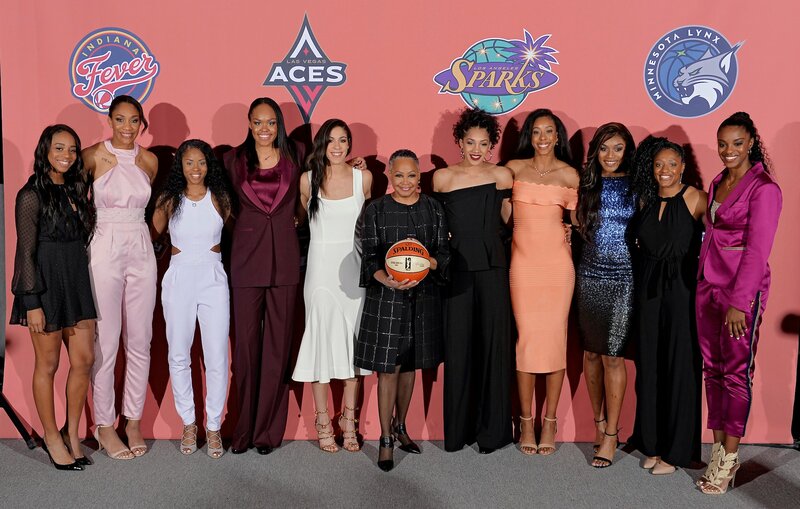 WNBA draftees stand together before the evening begins. 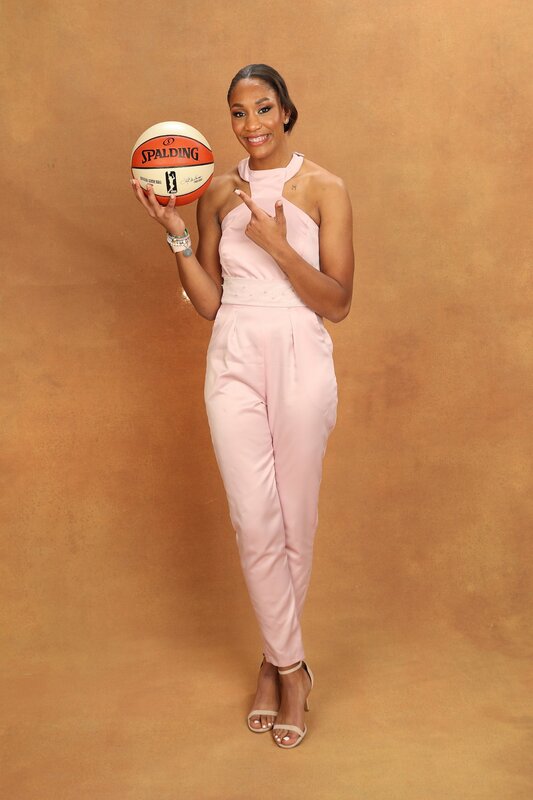 Photo courtesy of WNBA. 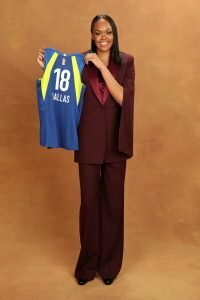 New York – In drafting one of the most talent-laden classes in WNBA history, teams mostly stuck to the script Thursday, with few surprises. 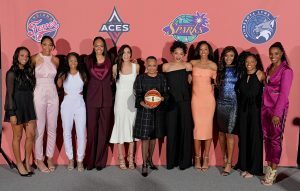 With the first pick, the Las Vegas Aces chose South Carolina star forward A’ja Wilson, who is expected to help lay the foundation for the recently-relocated franchise. 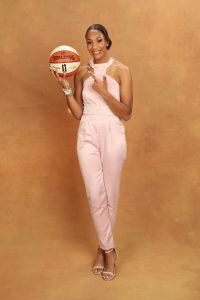 Wilson, who helped the Gamecocks win a national championship in 2017 and won every major player award this season, said it was an honor to be No. 1. 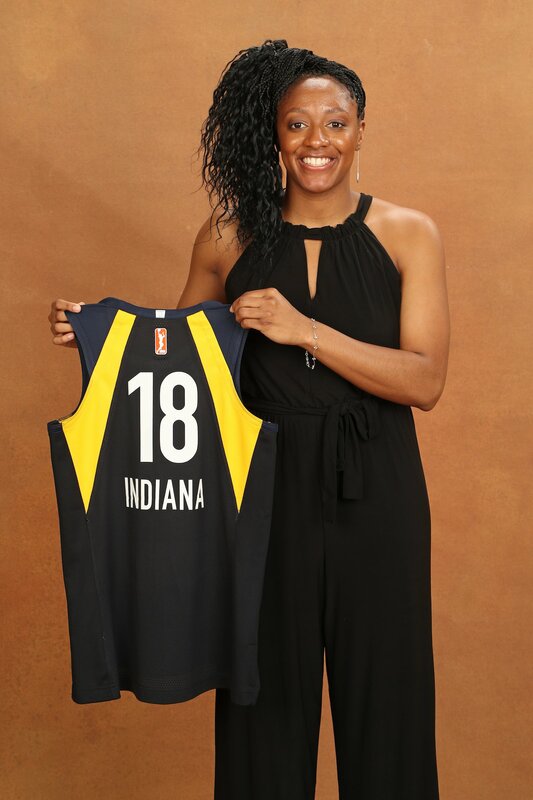 Wilson said she is anticipating that coach Bill Laimbeer will set the bar high for her. 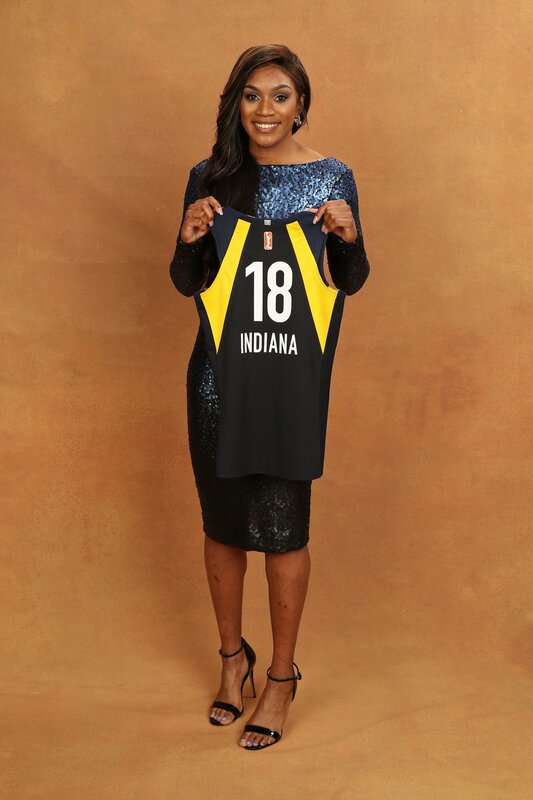 Head coach and general manager Pokey Chatman was thrilled at Indiana’s acquisitions. 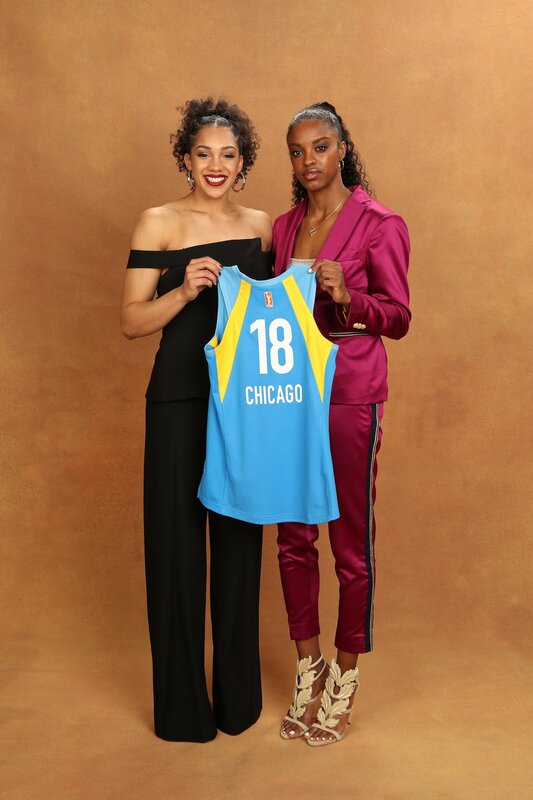 Also improving their depth was the Chicago Sky, which took former Tennessee guard Diamond DeShields and Connecticut forward Gabby Williams with their third and fourth picks, respectively. 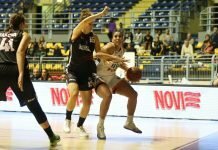 DeShields played the last year in Turkey, and Williams led the Huskies to the Final Four. DeShields said she and coach Amber Stocks already have formed a relationship. DeShields said playing professionally this season has helped her get a jump start on her WNBA career. 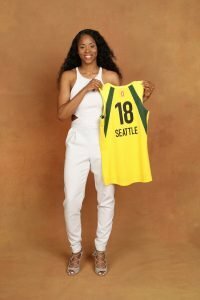 In selecting UCLA’s dynamic point guard Jordin Canada, the Seattle Storm appeared to be strategizing for an heir apparent to veteran Sue Bird, who enters her 18th season with the franchise this year. Canada said she has always looked up to Bird. 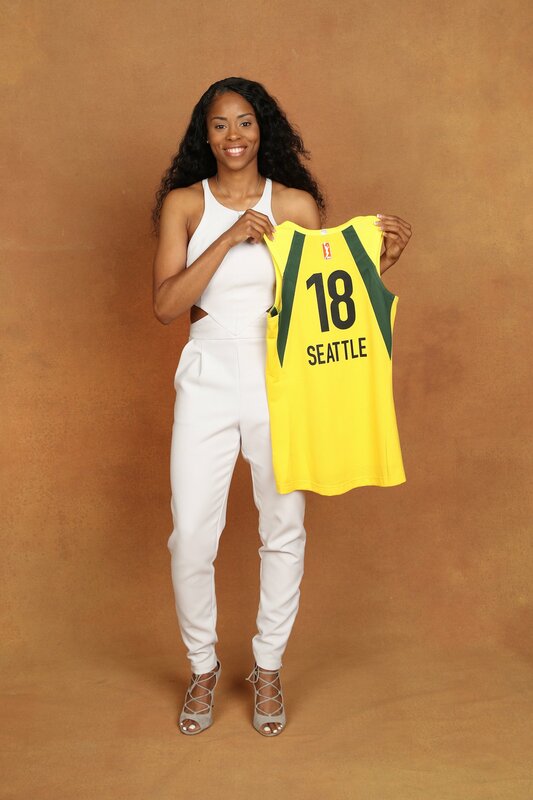 Other Connecticut players chosen in the first round were Azura Stevens, who went to the Dallas Wings with the sixth pick, and Kia Nurse, whom the New York Liberty took at the tenth spot. Nurse said New York is a good fit for her skills. 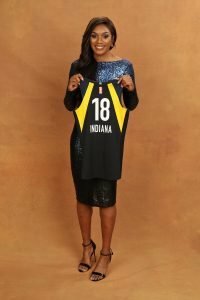 “The conversations that I’ve had with them, watching them over the last couple summers, I think it’s a place I fit in very well, and I’m very excited to get started,” Nurse said. 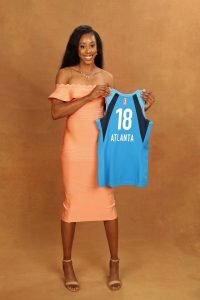 The Connecticut Sun used their first draft pick to scoop up Duke record-breaking guard Lexie Brown. Coach Curt Miller said she will help them pick up where they left off last year, creating long winning streaks and pounding into the playoffs. UCLA forward Monique Billings was selected 15th by the Atlanta Dream, which first-year coach Nicki Collen said was a steal. WNBA training camps open April 29, with the season tipping off May 18.